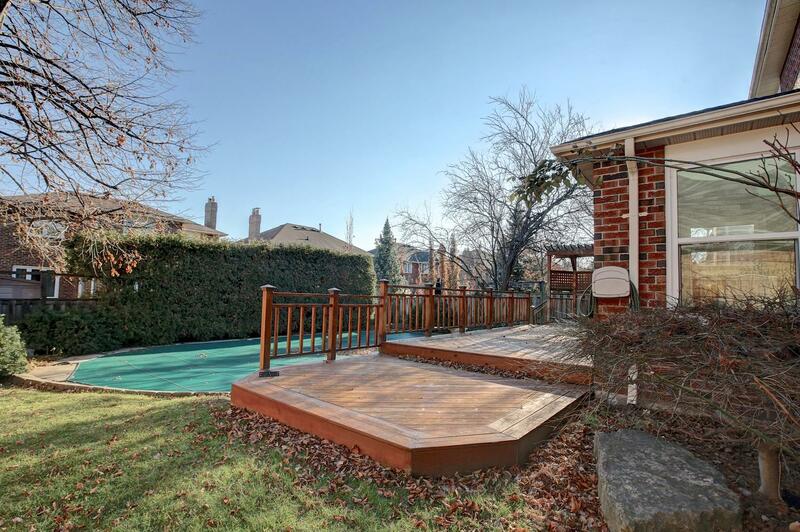 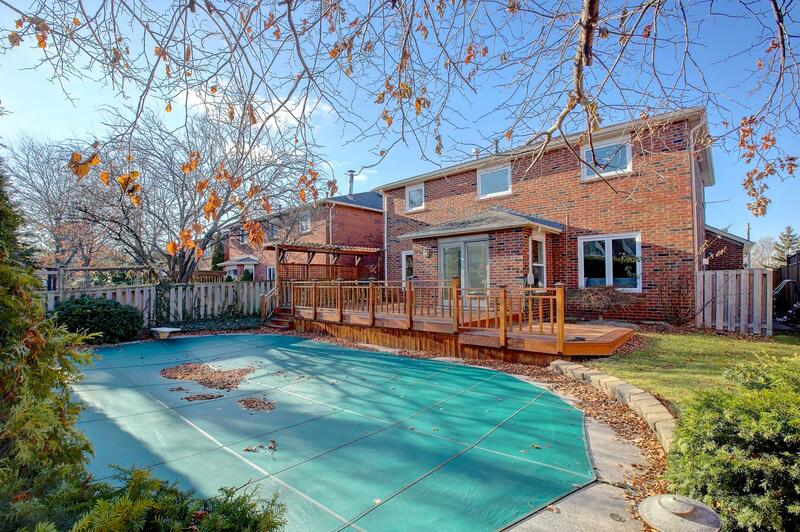 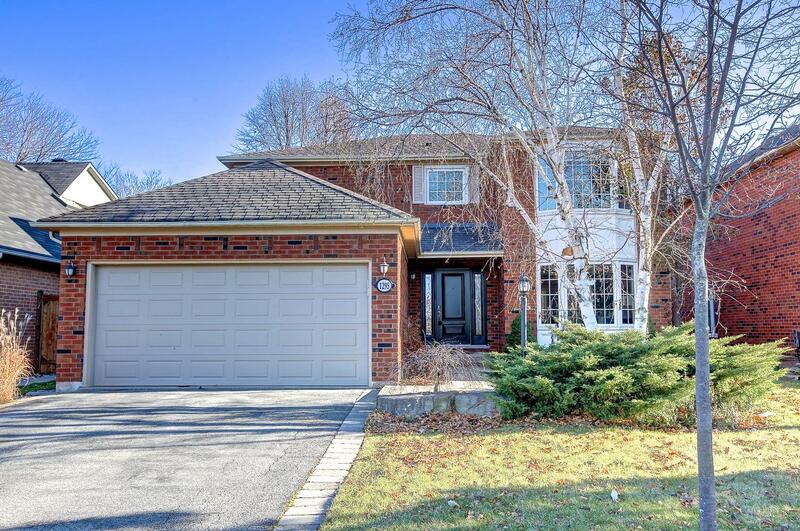 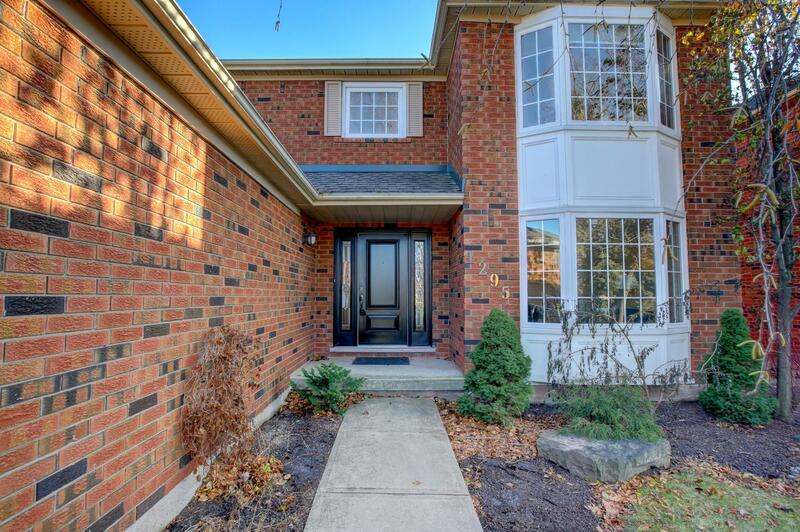 Glen Abbey - Quiet Mature Street Close To Trails, Parks, Excellent Schools. 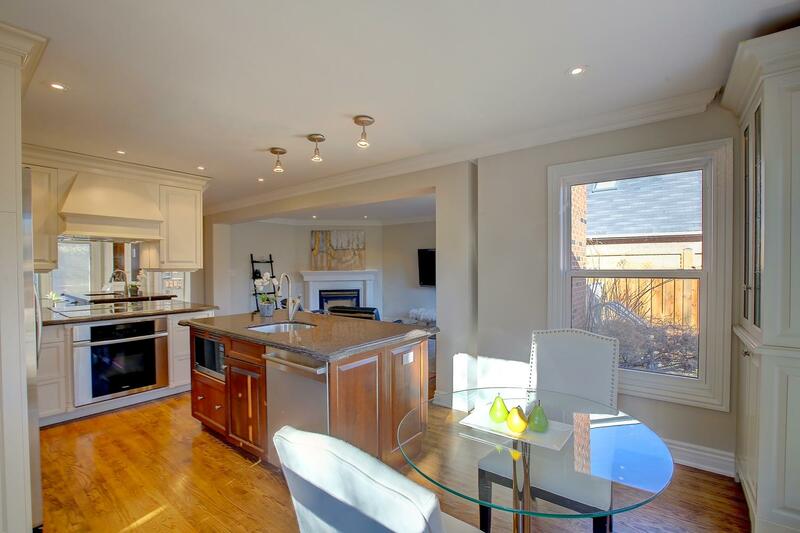 Qew, Go-Train, Restaurants, Shops & The Oakville Hospital 5 Mins Away! 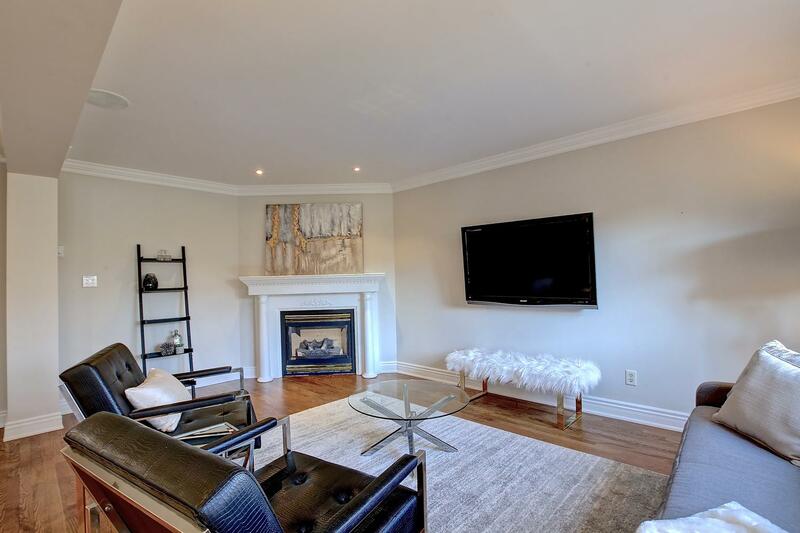 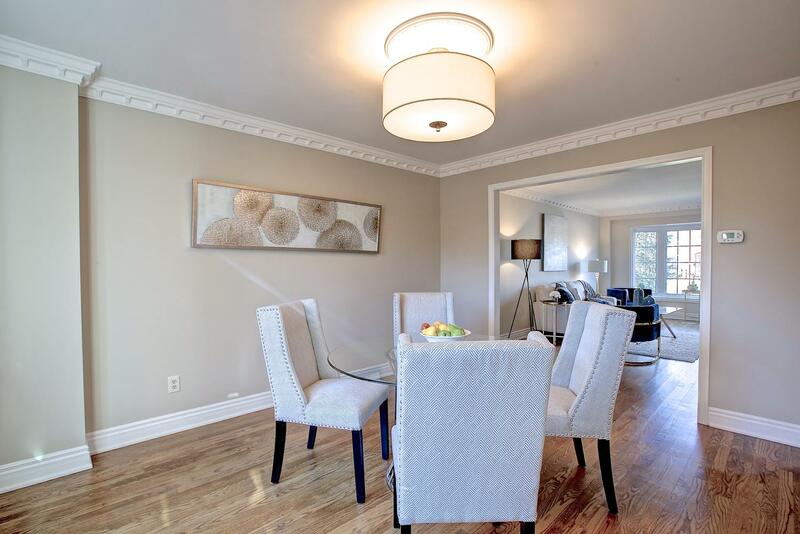 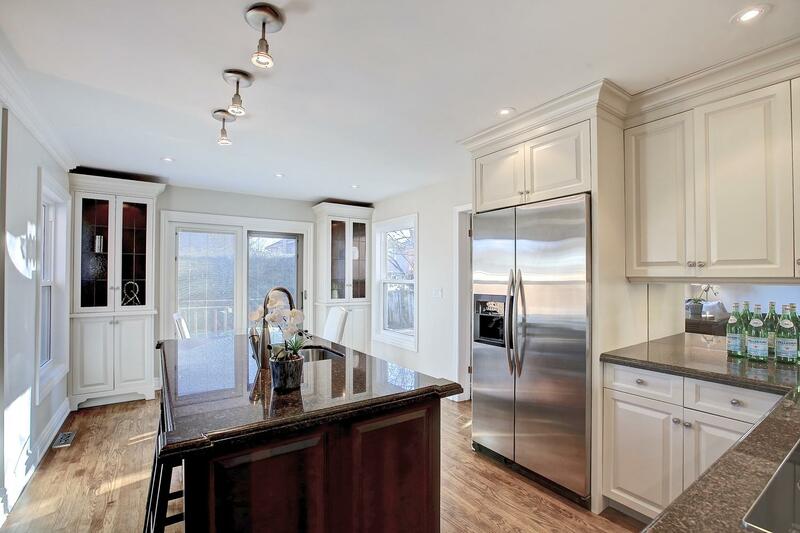 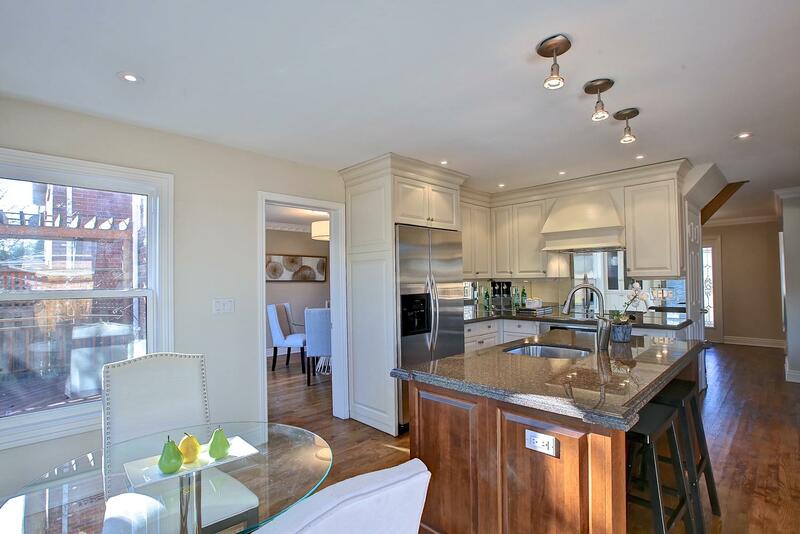 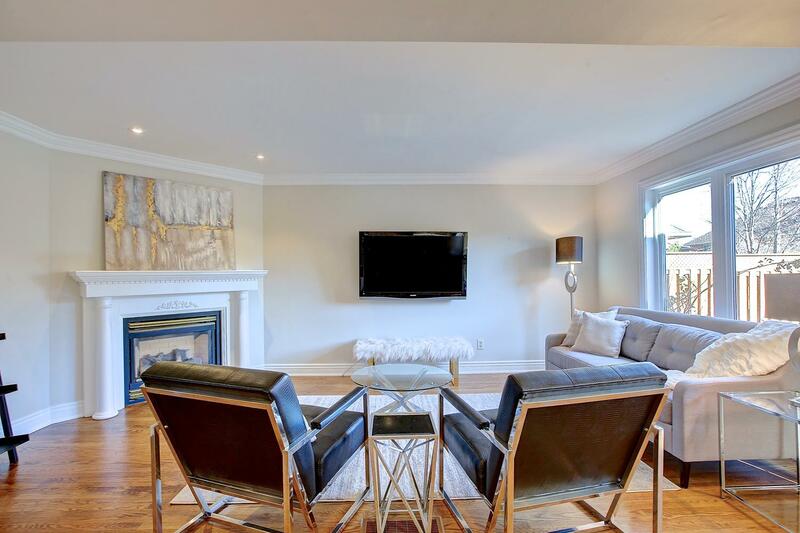 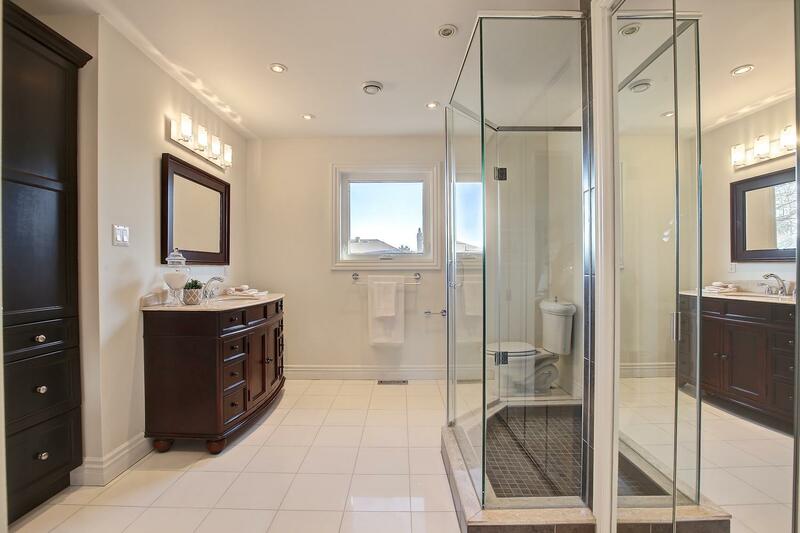 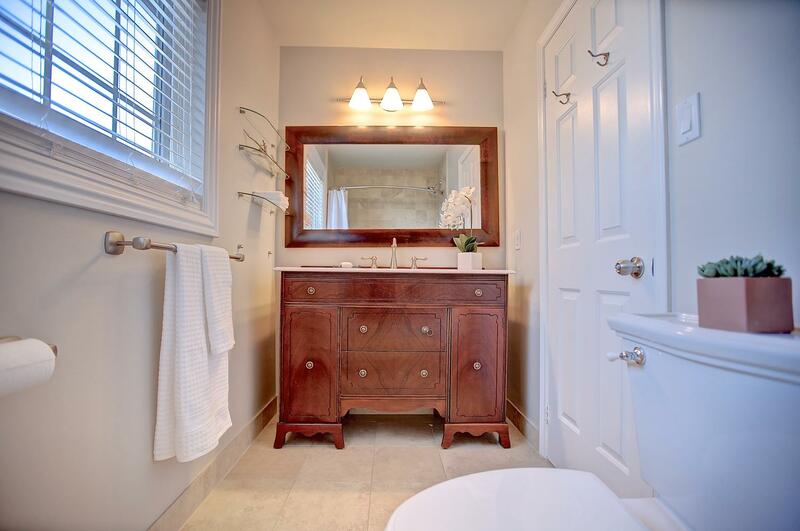 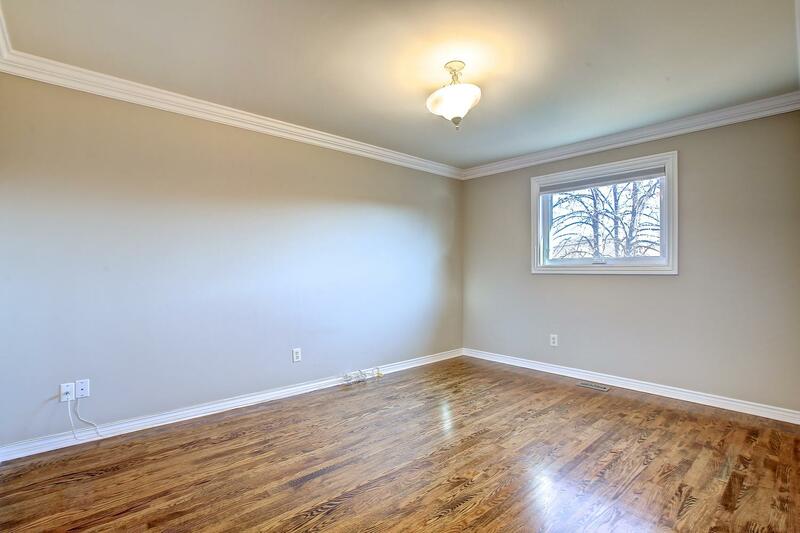 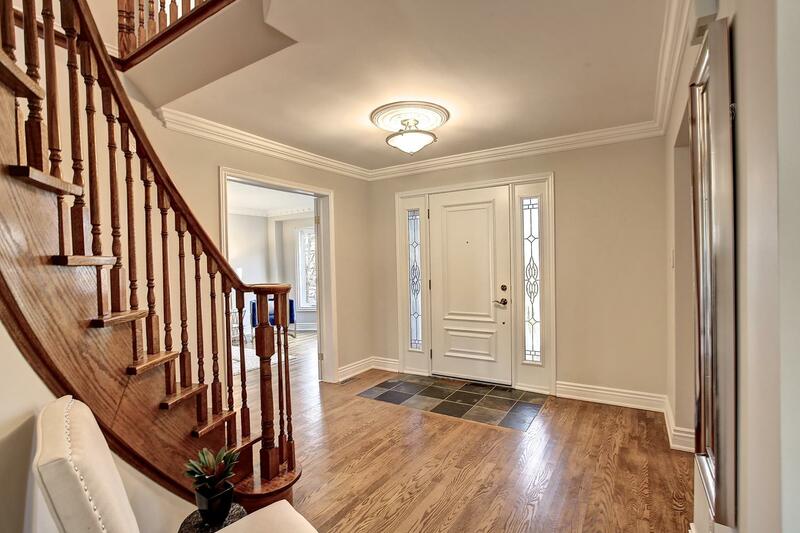 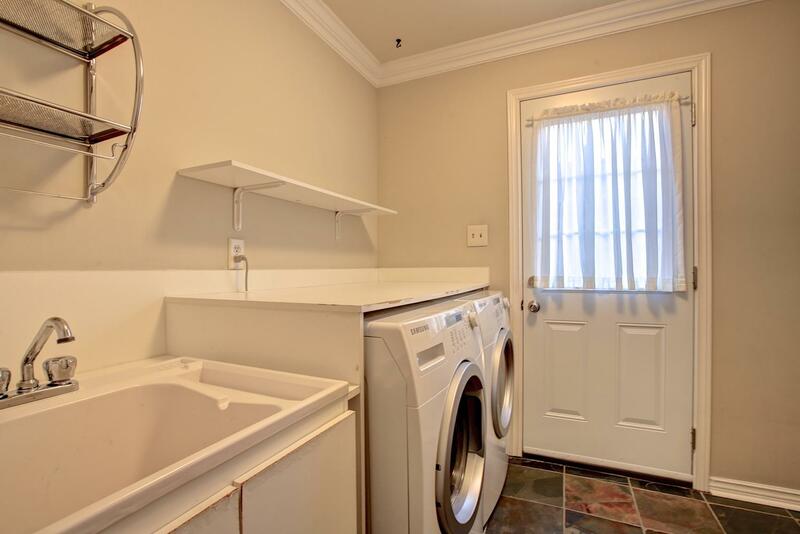 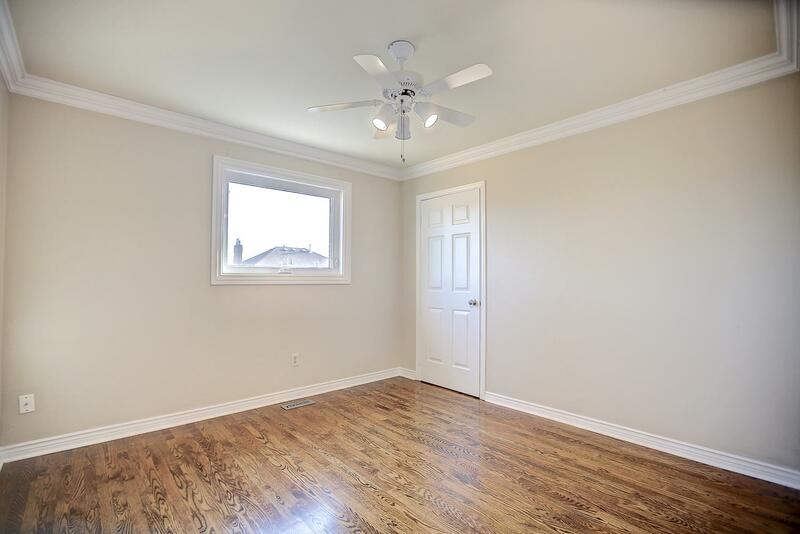 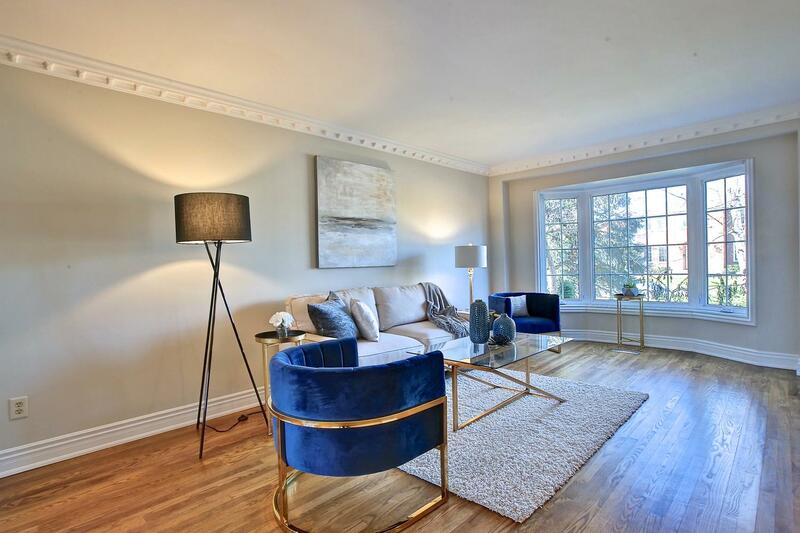 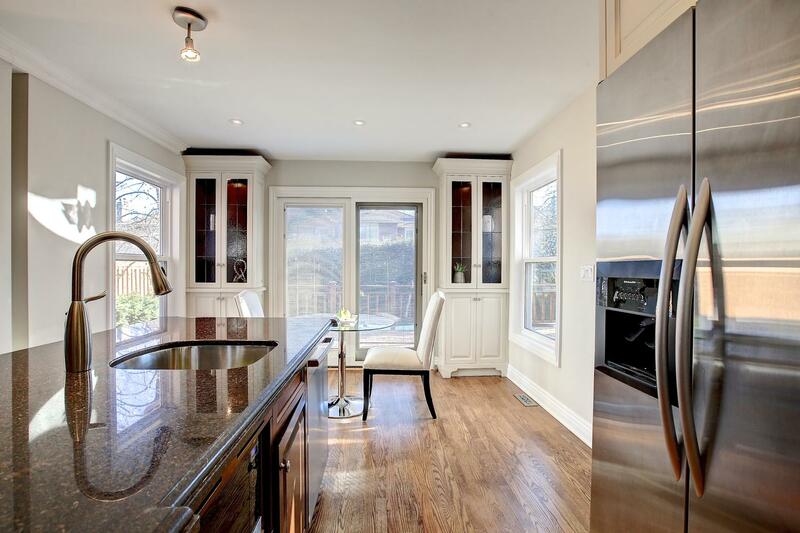 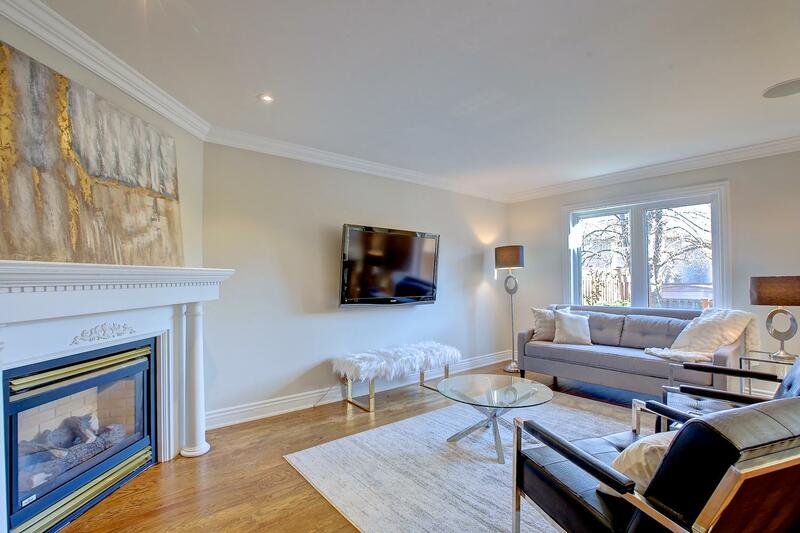 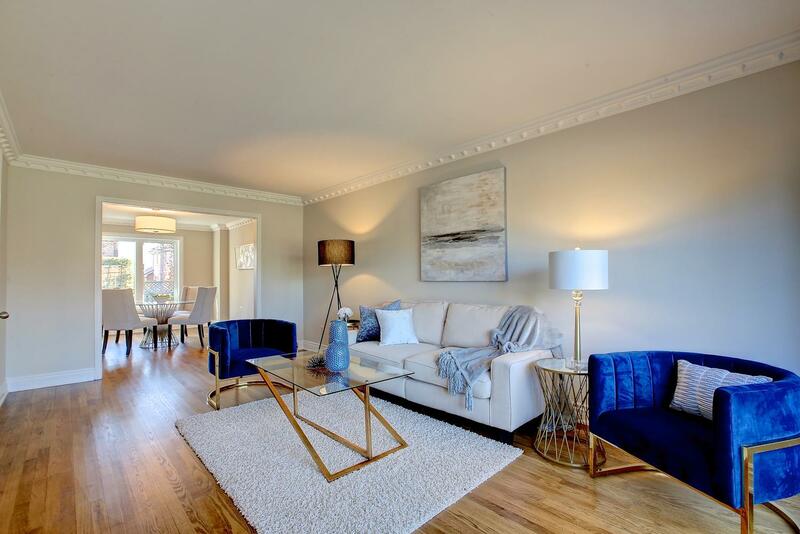 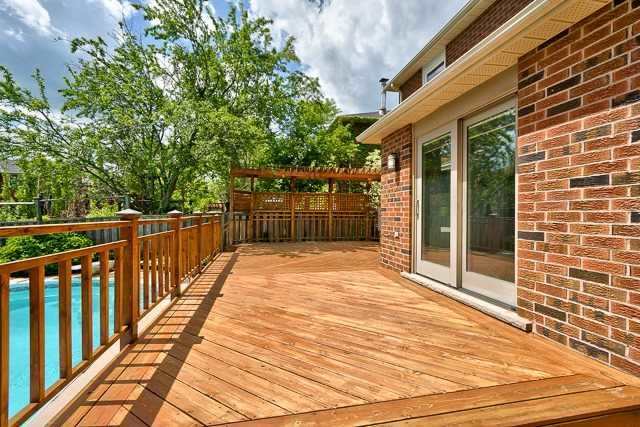 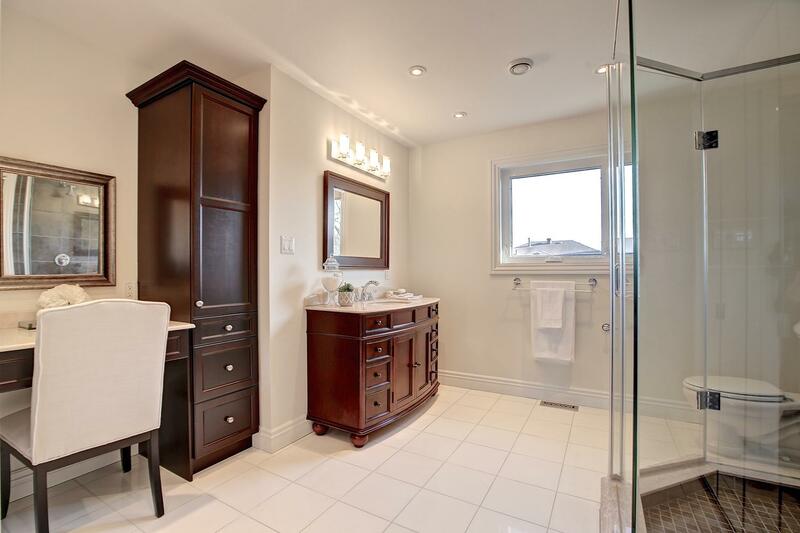 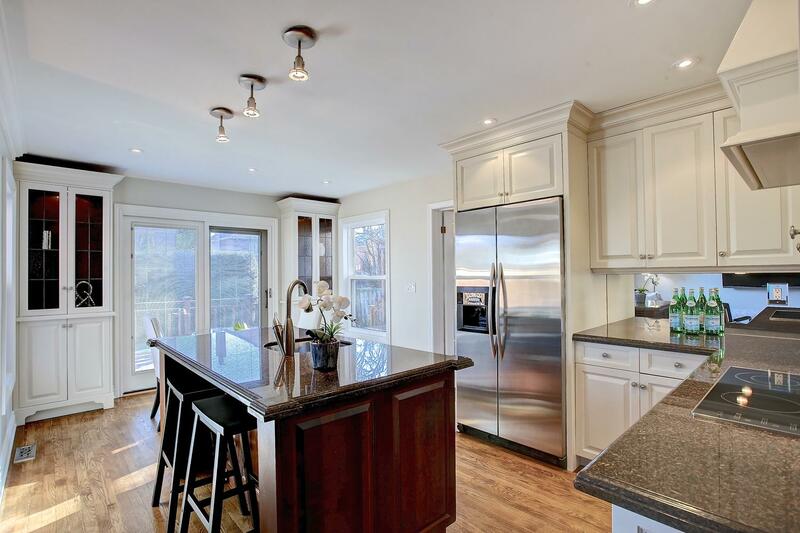 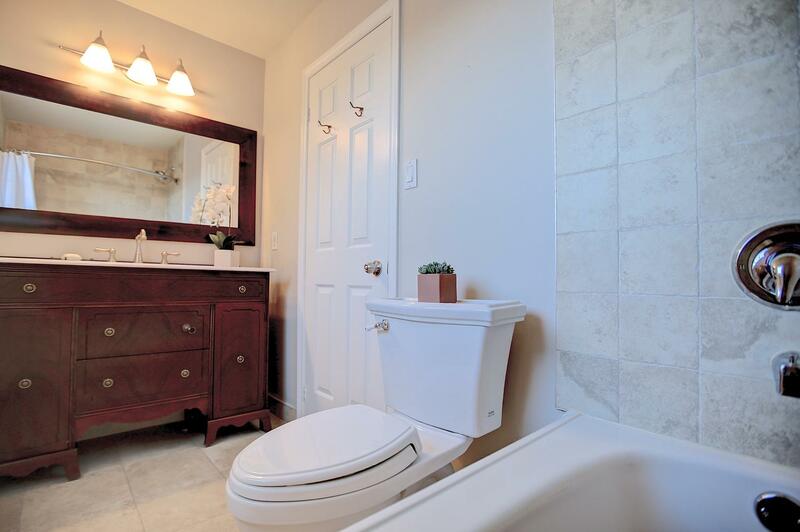 This 4 Bdrm Home Has Been Elegantly Reno'd W/Custom Cabinets, Granite+Marble C'tops, Crown Mldgs, Furniture-Quality Vanities, Hardwd Through Both Lvls. 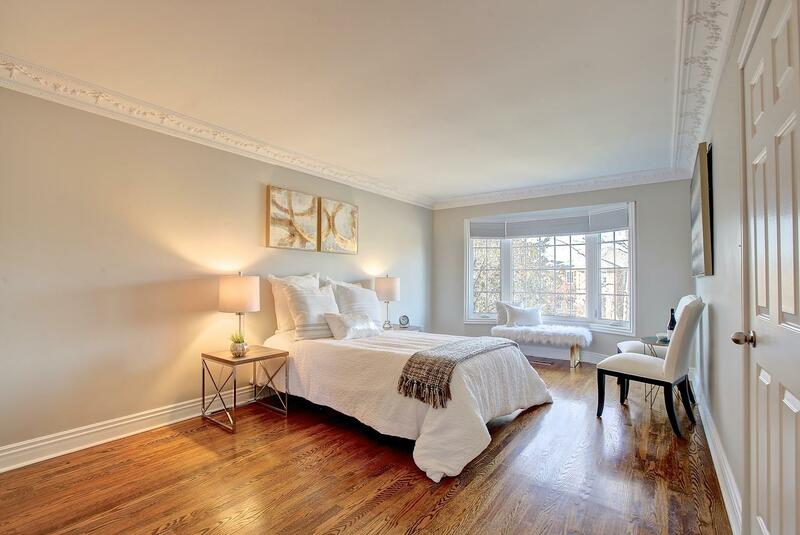 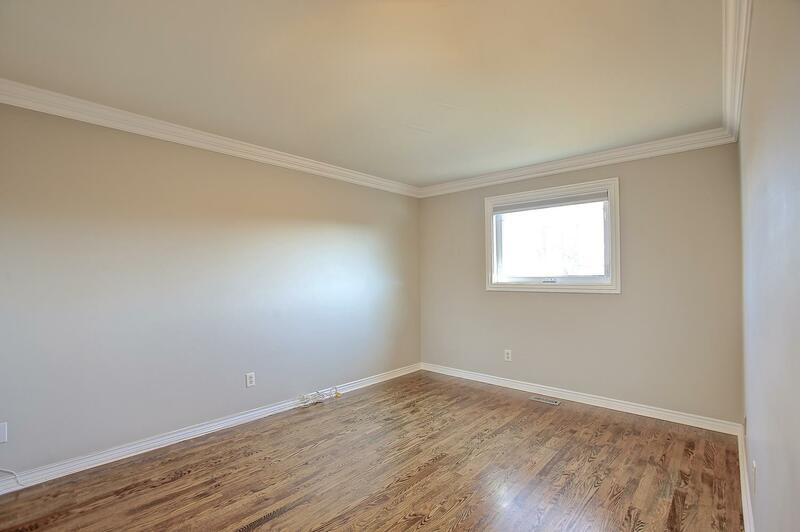 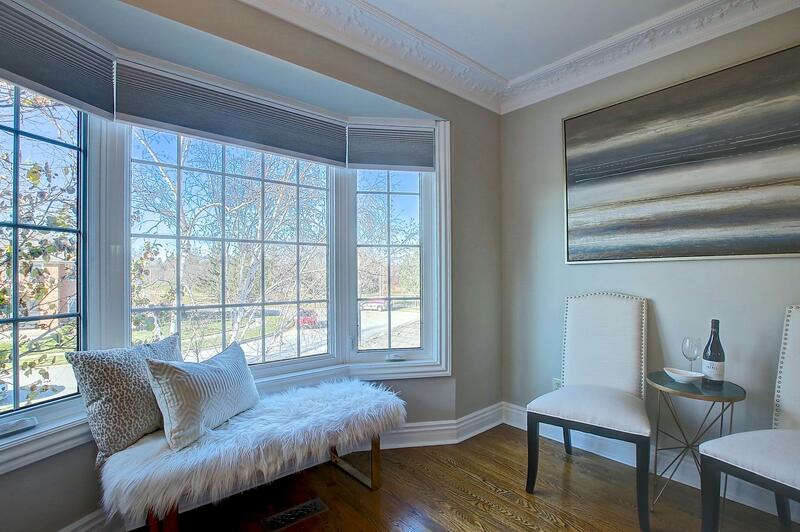 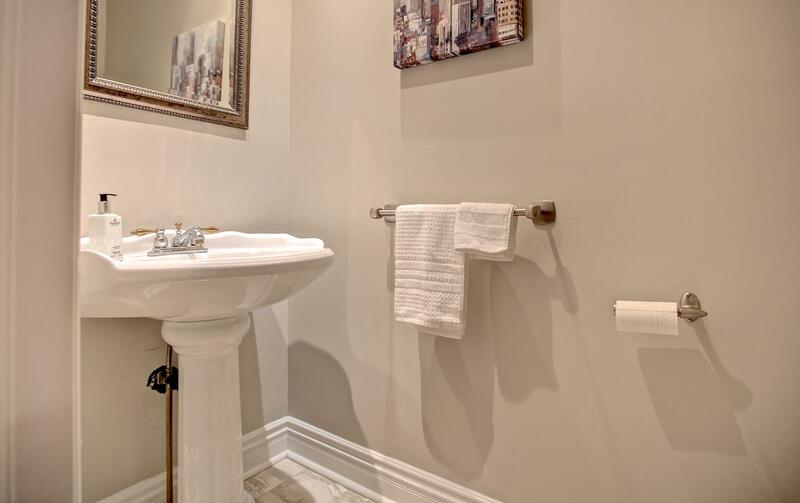 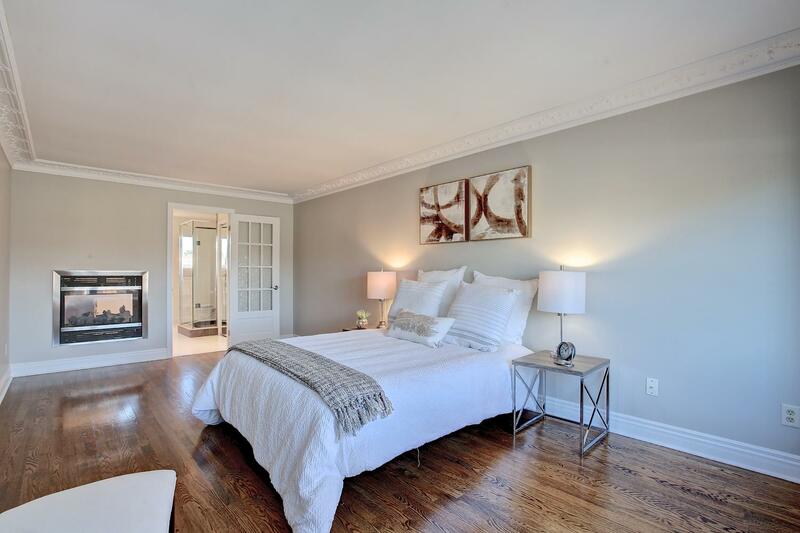 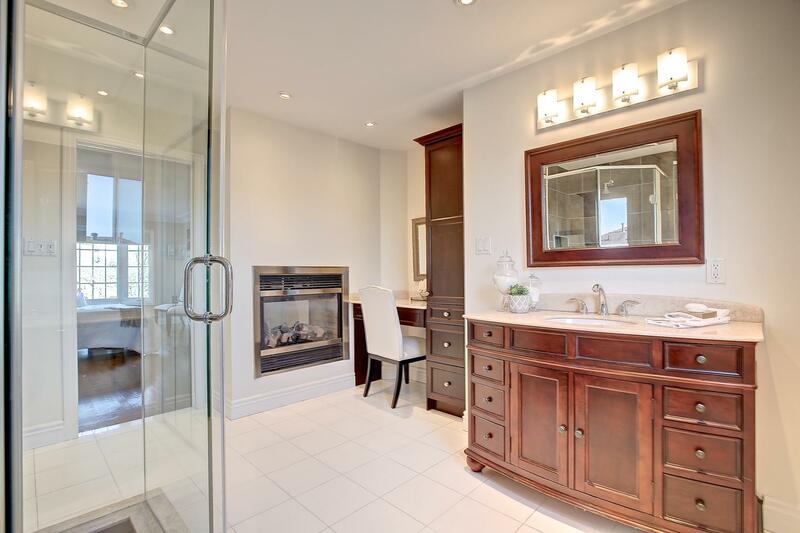 Enjoy The Warmth+Ambiance Of Frplcs In The Family Rm Or Master Suite. 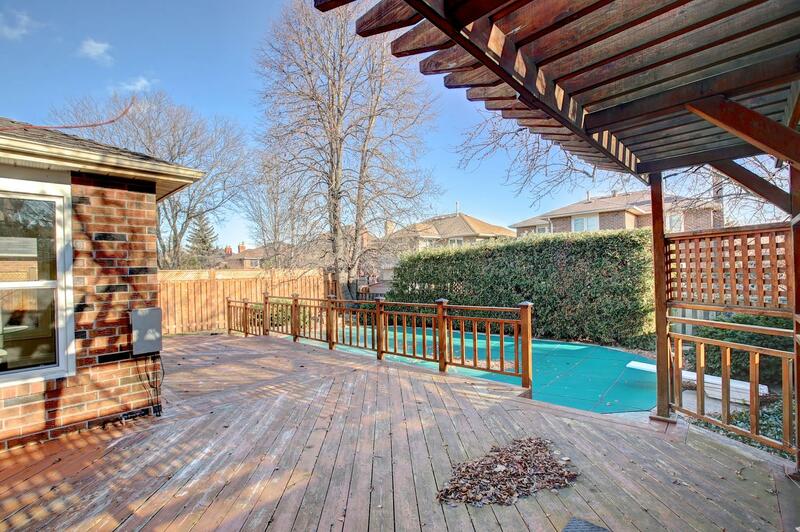 Landscaped Grounds Feature Inground Pool, Large Deck, Pergola, Shrubs+ Rockeries.